With so much to gain, you shouldn’t put your remodeling project in just anyone’s hands. That’s where we come in. 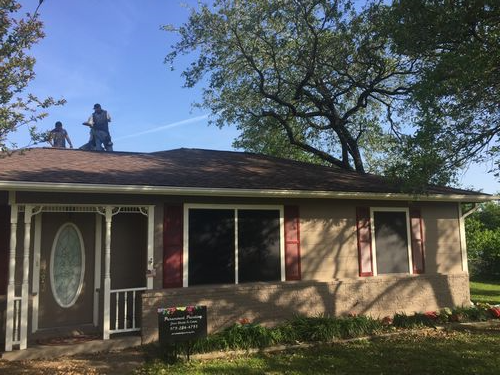 At Primetech Roofing & Construction, our team is dedicated to updating your home according to your unique tastes and preferences. If you have some ideas already, then we’ll do what we can to make them happen. 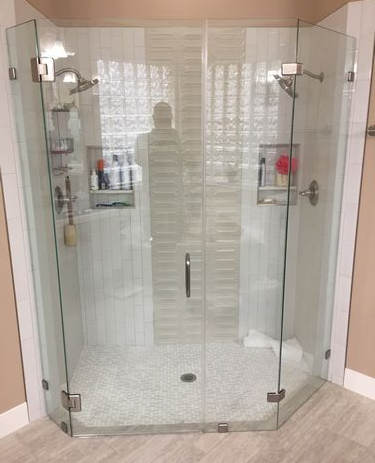 If you aren’t exactly sure what you want yet, we can help you decide what renovations would improve the look and utilization of any space in your home. We treat your home in the same manner we would treat our own. 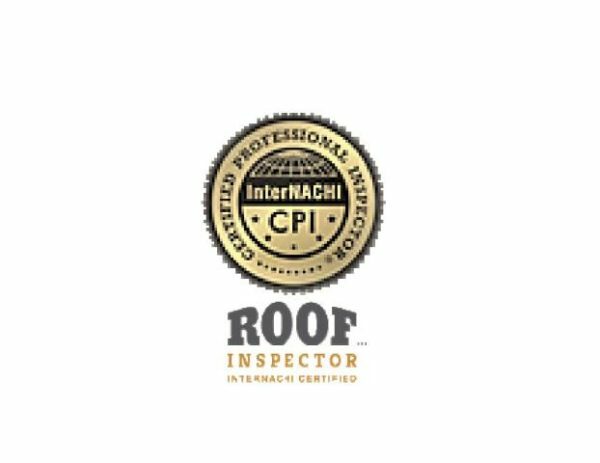 We’re upfront about the work we can do, and we provide full disclosure on every detail that goes into our renovations. 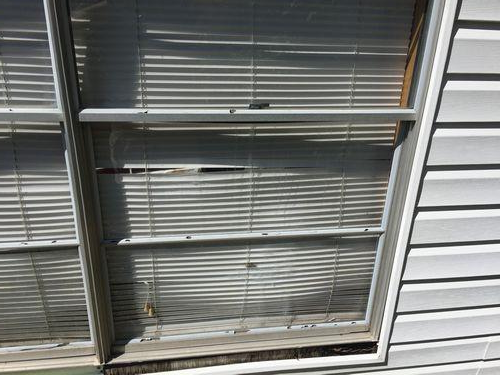 Don’t leave your home at the mercy of contractors that take a general approach your needs. 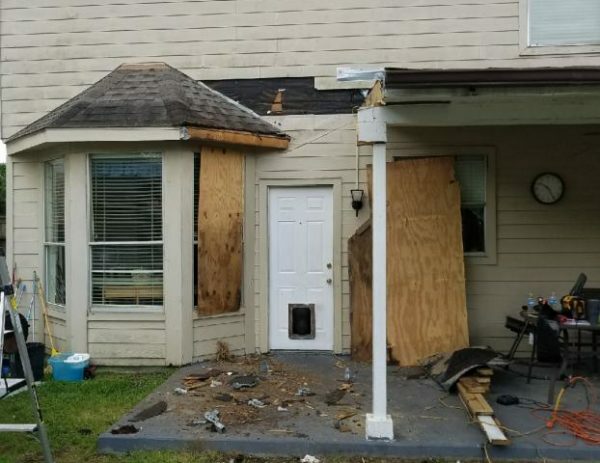 Instead, turn to our residential renovation contractors in the Greater Houston area for personalized service and exceptional workmanship. 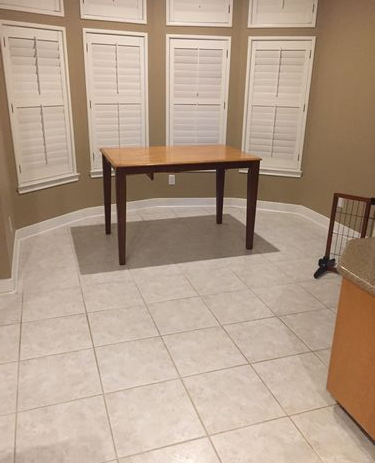 When you invest in a residential renovation, you have an opportunity to make better use of the space available to you. 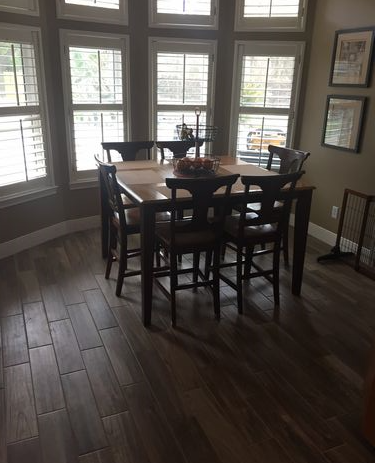 Count on our skilled renovation contractor to help maximize your available space and provide you with a stylish, comfortable arrangement that blends seamlessly into your existing home layout. Contact our residential renovation contractors to make the remodeling process as enjoyable and stress-free as possible. 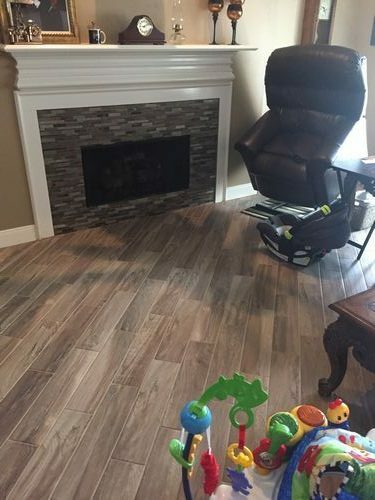 Reach out to our renovation team to make your home more comfortable to you and your family. 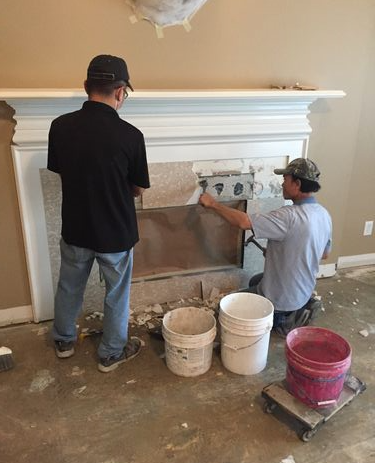 We proudly serve homeowners in the Greater Houston area and the surrounding communities. 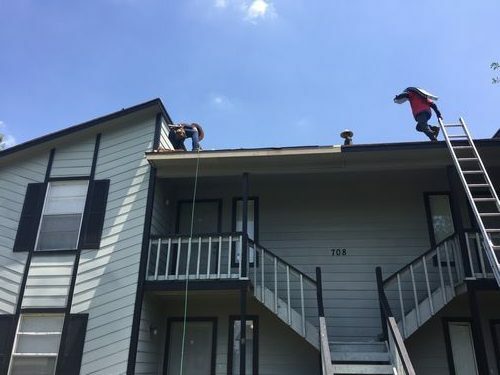 ROOF REPLACEMENT ON A TWO (2) 4-PLEX IN COLLEGE STATION. 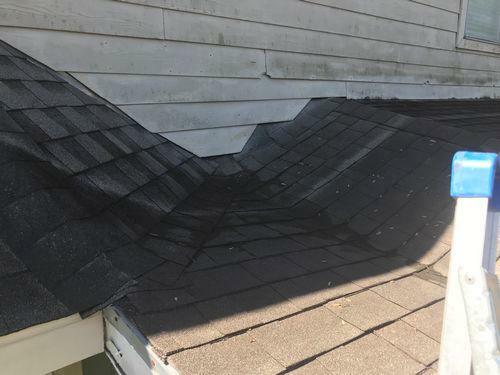 THE CREW IS IN THE PROCESS OF REPLACING THE ROTTEN THIM AND FASCIA BOARDS TO ALLOW FOR THE INSTALLATION OF THE DRIP EDGE. 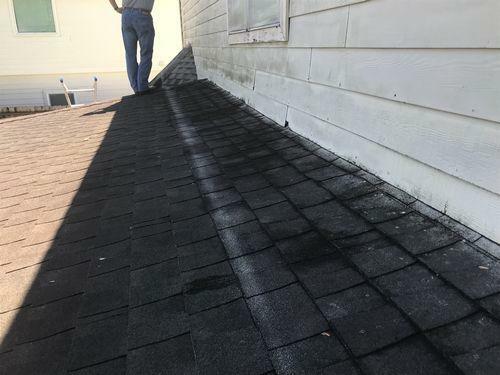 CUSTOMER EXPERIENCED LEAKS ON HER PATIO DECK. 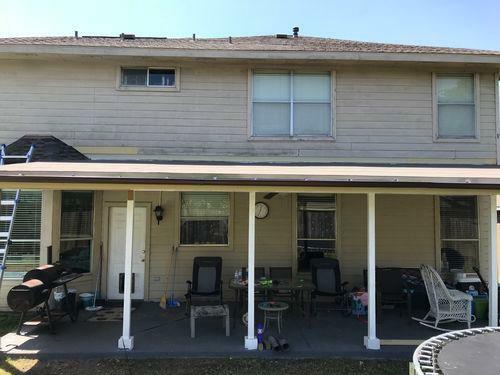 PRIMETECH RE-BUILT A SECTION OF THE DECK AND INSTALLED A GAF LIBERTY FLAT ROOFING SYSTEM. 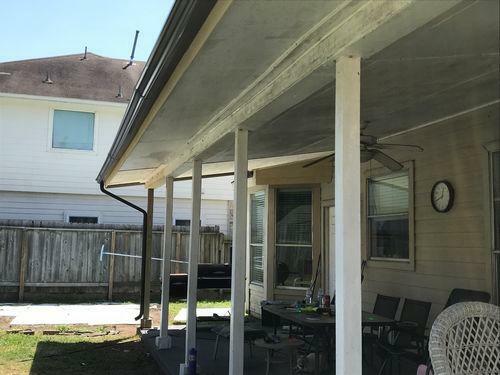 CUSTOMER'S PATIO HAD A MAJOR LEAK DUE TO A IMPROPER PATIO CONSTRUCTION. A PORTION OF THE PATIO HAD TO BE RE-CONSTRUCTED AND A PROPER GA LIBERTY FLAT ROLLED ROOF INSTALLED WITH NEW GUTTERS.. 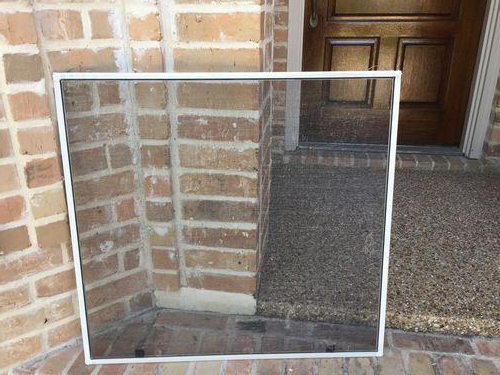 INSTALLED NEW WINDOW SCREENS THAT WERE DAMAGED BY HAILSTORM IN COLLEGE STATION TX. 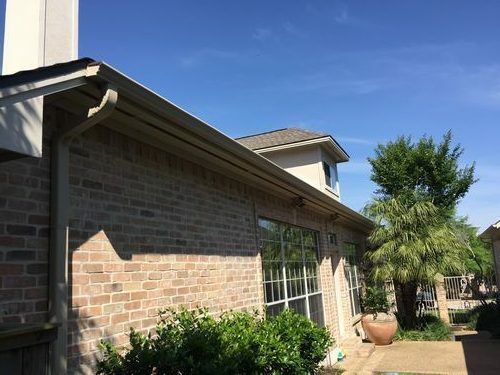 INSTALLED NEW SEAMLESS GUUTERS THAT WERE DAMAGED DURING A HAIL STORM IN COLLEGE STATION TX. 250 FT GUTTERS WERE INSTALLED IN LESS THAN 4 HOURS. 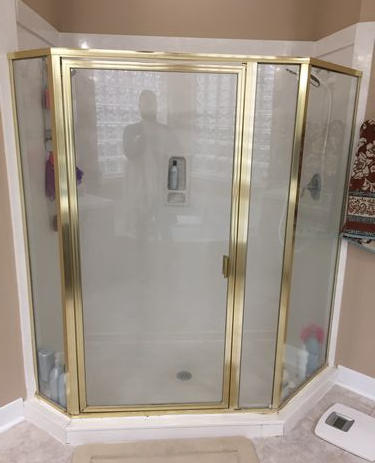 REMOVED AND REPLACED THE DATE SHOWER WITH MARBLE TILE AND A FRAMELESS SHOWER DOORS. 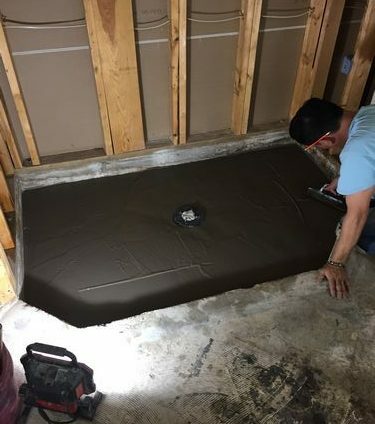 ALSO, REPLACED THE FLOOR TILE. 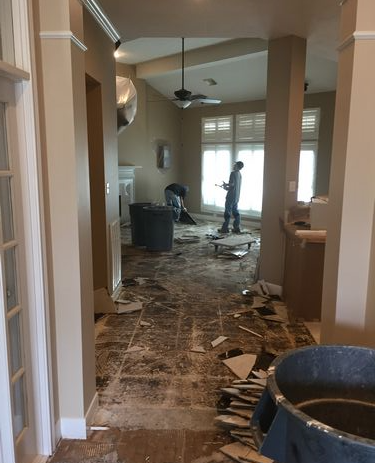 REMOVED AND REPLACED 1,700 SF OF TILE IN THE DINNING, LIVING, OFFICE, KITCHEN AND TV ROOMS.